Belagavi is known for its food and foodies. Along with the multinational fast food chains there is a new addition to tickle those taste buds even more. 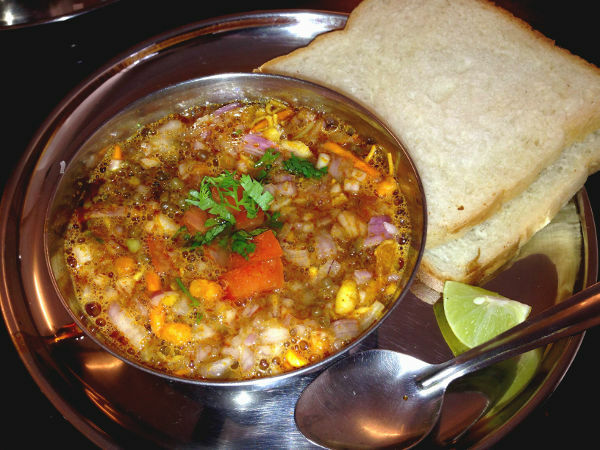 Misal and More, a family run snack center, has opened at Shukrawar Peth, Tilakwadi. This place is run by the Deshmukh husband and wife duo from Pune. They serve the quintessential Maharastrian snack “Misal”, alongwith Thalipeeth, Shevpuri and Cheese Shev puri. 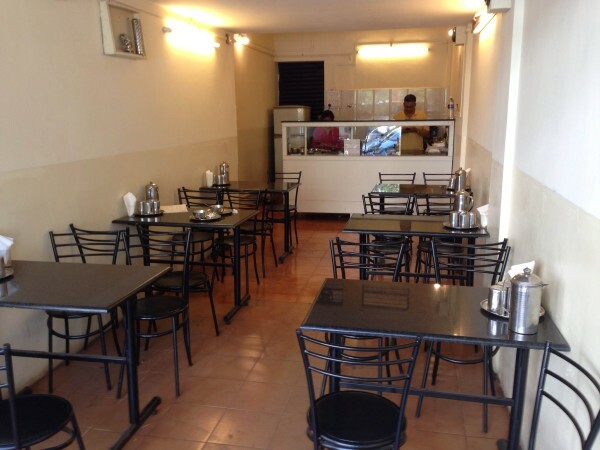 The place is clean and tidy and serves tasty and homely, hygienic food. A must try for people who are bored of visiting the same snack centers around Deshmukh road.